If you produce liquid waste, you have a duty of care to manage it correctly. Cumbria Waste Group offers a complete liquid waste collection and treatment service for both hazardous and non-hazardous liquid waste. 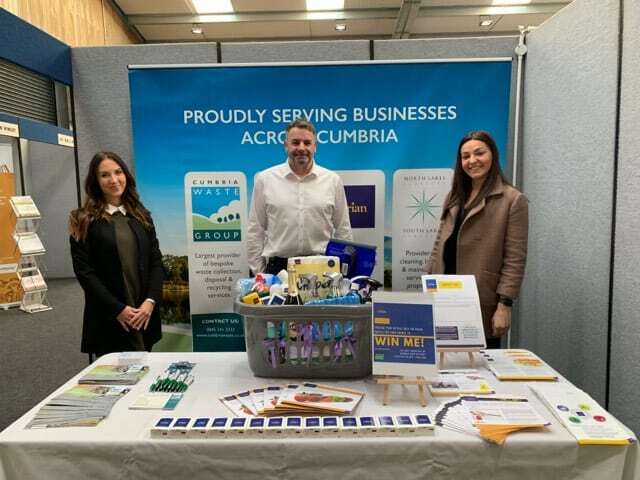 We have been delivering this service to many of Cumbria’s largest busineses for decades, providing expert advice and guidance. Our tanker fleet has a capacity ranging from 3,000 to 6,000 gallons. They are ideal for safely and cleanly transporting any wet and liquid waste that needs to be disposed of in a compliant manner. We have a purpose-built transfer station that can handle chemical and other hazardous waste, as well as our own liquid waste treatment plant. It offers a comprehensive treatment process for a wide range of liquids, oil/waters and solids. The facility offers three phase separation process for oils, liquids and solids. Furthermore, it is supported by laboratory facilities and a fully documented waste audit trail system. We have a team of chemists on hand to offer advice on the best and most cost effective disposal options. This means our service is very comprehensive. In addition, it also provides our customers with peace of mind that we handle their waste in a safe and compliant way. We also offer industrial tank cleaning facilities. If would like to find out more about our liquid waste collection and treatment service please call or email for your free, no-obligation waste audit and quotation.